Casino & Jackpots (slot machines from 10 a.m. on, French and American roulette, black jack from 07:00 p.m. and from 06:00 p:m on sunday). Restaurant "Les Roses" (Sunday, Monday and Thursday from 06:30 p.m to 10:30 p.m. / Friday and Saturday from 06:30 p.m to midnight). Buffet-restaurant "Le Manège" (every evening from 07:00 pm). Restaurant "Purple Lounge" (every day from noon to midnight and the weekend from noon to 04:00 am). 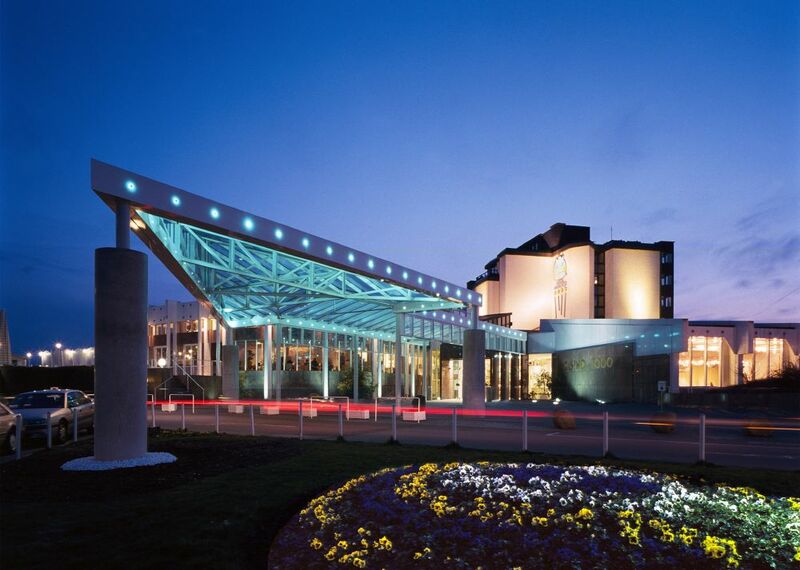 Hotel **** superior with 31 rooms and suites. 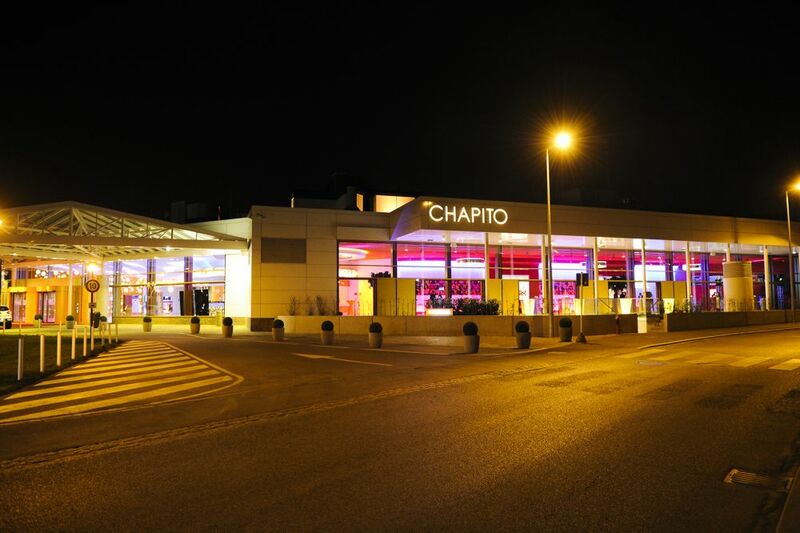 "Chapito", large meeting room for 2.100 standing people and 1.200 sitted people (+352.26.678.251).